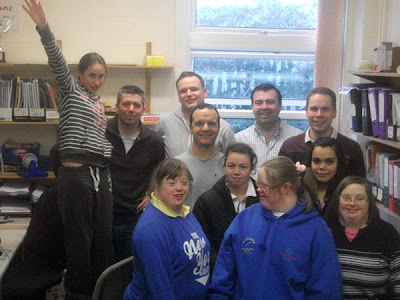 Just a pic of the gang who attended training here in Training centre with volunteers from Dell last Friday 3rd Feb. It was a great day as usual. Many thanks to our friends in Dell who really are a special bunch of people.